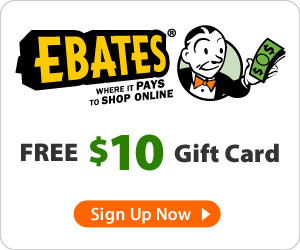 Today is the last day to enter the $150 giveaway from Ebates! So it is the perfect time to blog about the Grand Cosmetic that I ordered online and got cash back because I started at Ebates. Ebates currently has 12% cash back for Ebags.com plus last week some Vera Bradley items were 20% off. Ebags.com always has free shipping on Vera Bradley items. Plus there was no tax. So if you havent signed up for Ebates, what are you waiting for? They have so many stores that will give you cash back. Some of the stores on Ebates include Vera Bradley, Ebags & QVC. 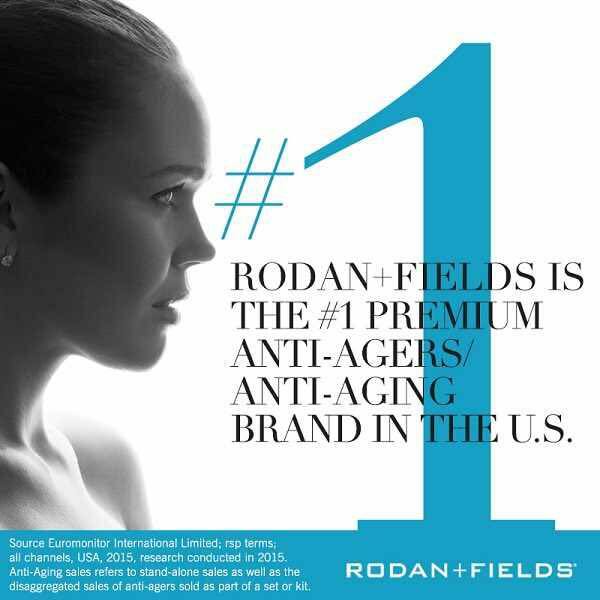 You also get a free $10 gift card when you sign up and make your first $25 purchase! So go to my giveaway, sign up for Ebates and then enter to win $150! So now lets get onto the Grand Cosmetic! This bag is huge and I can't wait to use it on a trip. It is 11 ½" x 7 ¾" x 4 ½" with 3 ½" handle drop. It is going to be perfect for holding full size bottles. Also my blow dryer will probably fit in there if I ever have to take it along. And the zipper opens nice and wide. On one side there are two pockets and the other side has three. ok, story isn't that long, i did type it up...but then my computer rebooted, at midhnight, as i tried to type the passwords in! they had ribbons go round tote 40 % - they let me use one copy of the $ 20 coupon (i have a couple) but to get to the $ 75, i got a medium cosmetic bag :) yes, if had known, i would have waited on that! and, i missed free shipping at $ 50 this past friday! i need to check my email more! Oh, Deirdre, it's so hard to manage all these sales and coupons, isn't it? I'll buy something and the next day it's on sale! What is Your Most Unique/Rare Vera Bradley Item? Ebates $150 Giveaway on OhMyVera!